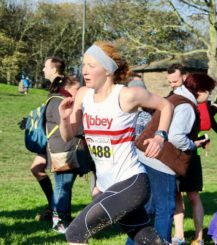 Alex joined the club in late 2015 and signed up on her first night, both for the club and to compete in the PECO XC races! In 2017 Alex was elected onto the committee and was elected ladies captain for 2019. 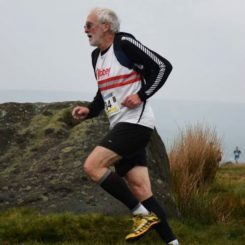 Duncan Clark – Mens Captain Duncan joined the club in 1984 and has been on the committee on and off since then in different posts.He is an experienced Men’s Captain, organising the team selection for the club relays and cross country. 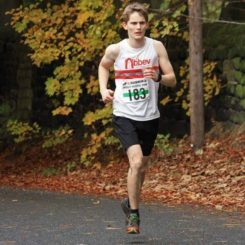 Duncan also organises the ‘Christmas Lights Run’ and helps to keep the club records up to date.Duncan leads the faster group on Club Run nights and helps with Abbey Juniors. 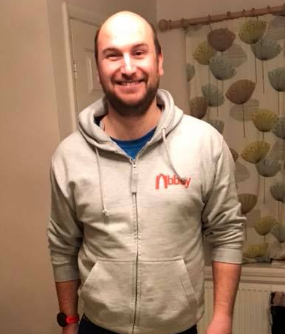 Martin joined the club in July 2012 after been spotted out on a training run wearing an Eccup 2012 shirt and was encouraged to join by a group of Abbey Runners out for their Tuesday night run! He was elected on to the committee in November 2014 and since 2016 has also been responsible for organising and managing the clubs annual Grand Prix race series. Graeme joined the club in 2015 and has found it to be friendly and supporting with a great group of people who go out of their way to make everyone welcome. He was elected to the committee in 2016. In November 2018 Craig was elected social secretary. John joined the club in 2002 and returns to the committee in a new role. Loves XC running and looks after the PecoXC web site. In November 2018 Ross was elected onto the committee. 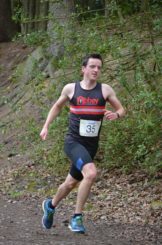 Ross joined the club in 2015 and loves racing the PECO XC. 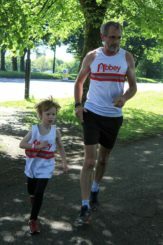 He is equally happy running at local parkruns and enjoys helping out at club races. 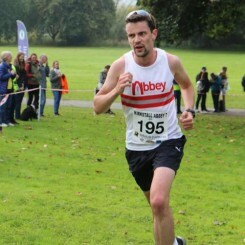 Adam joined the Abbey Runners committee in November 2018. 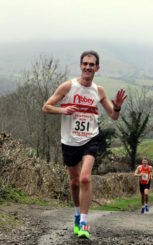 Dave joined the Abbey Runners committee in November 2018. 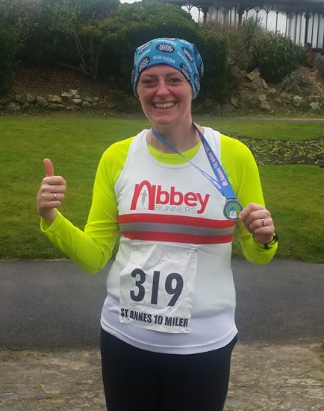 Gill joined the Abbey Runners committee in November 2018.